White House National Security Advisor John Bolton and Treasury Secretary Stephen Mnuchin announced new sanctions on Venezuela's largest state run oil company Monday afternoon as dictator Nicolas Maduro refuses to step down from power. During a briefing at the White House, Mnuchin added that Petroleos de Venezuela has "long been a vehicle for corruption." Secretary Mike Pompeo, who urged the international community to condemn Maduro at the United Nations Sunday, backed the move from the State Department. 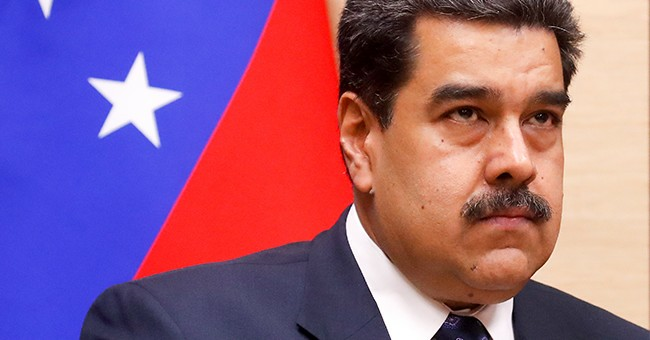 Maduro is desperately clinging to power as the illegitimate president of the country, prompting Bolton to strongly warn there will be severe consequences should he harm Americans working in the country or go after President Juan Guiado.